Adware is Annoying. Here's How You Can Get Rid of It. Adware is an annoyance at best to most computer users. The name "adware" is a short form of advertising-supported software. Like commercials on regular media, adware is one way for software promoters and developers to offset the costs of software production by offering advertising opportunities to their clients. It comes bundled right in with the software application package that a user either installs or accesses. It also is how some developers can offer users free software. To a software developer, adware is helpful and a good thing. To the user, adware may be just an annoyance, distraction or interruption. The negative side of adware is that the user frequently is totally unaware that they now have allowed this adware to invade their private computer. 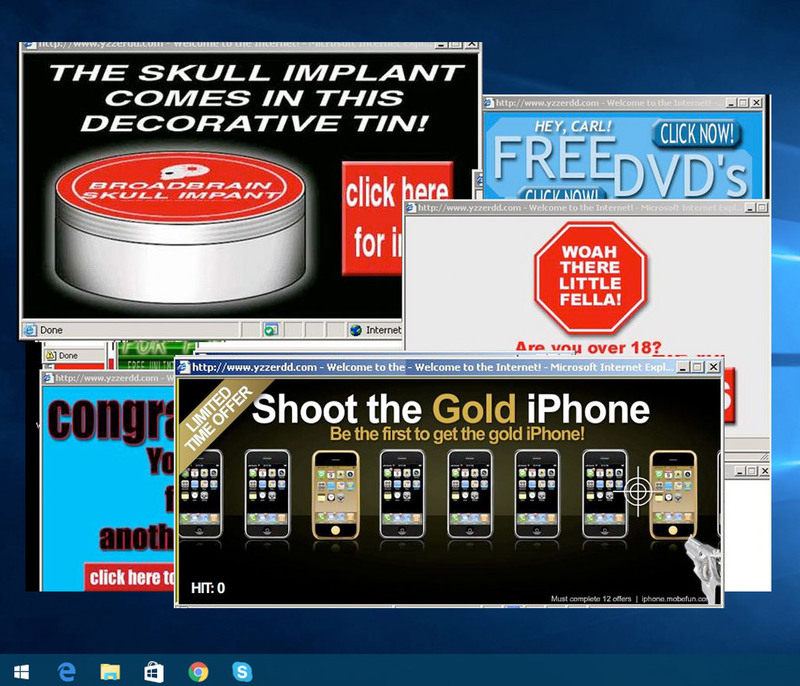 Adware allows advertisements to be played or displayed automatically, or downloaded without permission onto the user's computer. Some adware functions as a data collector. It tracks where on the Internet the user visits. Once the user is at a particular website, the adware displays advertisements related to that website's content. The hopes are that this might generate a sale or a link to the advertiser's website. Adware is sometimes integrated into shareware that a user may get for free. Then, once installed, the user is offered an option to either continue to use the software as is, with advertisements, or they can purchase an advertisement free version of that software. View a list of common programs that deliver adware at Wikipedia: http://en.wikipedia.org/wiki/Adware. Another negative for adware is that some types of adware programs can download and install a privacy invasion program called Spyware. Basically, Adware that is installed without knowledge of the user is considered to be Spyware. There are some industry arguments that say the user agreement covers installation of these types of software. Since most users rarely read such user agreements and just hit the "I agree" button, this may be a valid point. Adware and spyware do differ on one point. Spyware and other malicious types of software programs are able to capture and transmit user personal information to another location. Adware does not do this particular action. 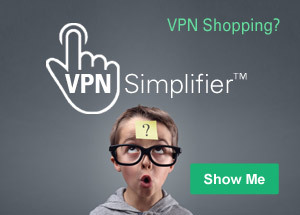 Both slow down computer speed and allow constant pop-up advertisements to plague the user. Users should take care to avoid known adware and spyware websites that can cause their PC to become infected. Anti-spyware anti-virus programs can help detect, quarantine and remove adware and other malicious programs. Some commercial antivirus software makers are afraid of lawsuits over removal of adware and spyware. Adware can also be spread through email attachments and shared files. Protection against adware and spyware is advised. It is one way to help protect your computer and your personal identity information from landing in the hands of cybercriminals and computer hackers. While detecting malicious programs, the anti-virus program scans the computer's memory and disk drives. If adware or other malicious software programs are detected, those files are cleaned or deleted or quarantined until the user can decide what to do with them.